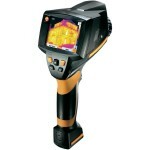 Thermal Imaging Leak Detection 101. If you have a troublesome deck that is showing signs of wear, it could be that you there is moisture underneath that could lead to dry rot or worse. 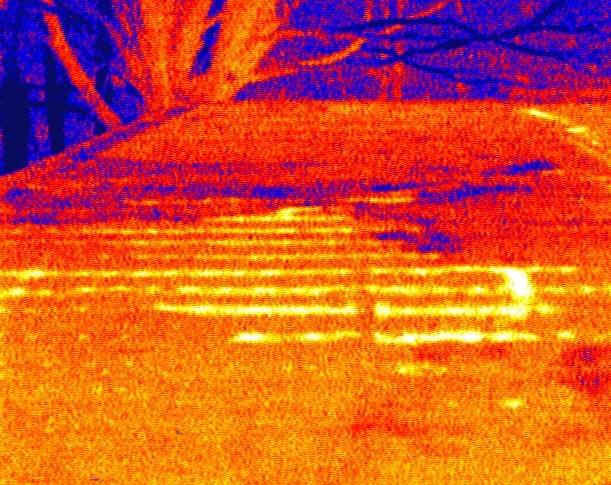 One way to give you a realistic picture of state of what is under your deck coating is thermal imaging water leak detection. 1. The siding, flashing and trim of the deck. 2. All exterior doors, windows, stoops, steps, stairs, porches, railings, eaves, soffits and fascia adjoining the deck. 3. Repair report for any spacings between intermediate balusters, spindles, or rails for steps, stairways, balconies, and railings relevant to the deck. 4. Exterior wall covering adjoining deck. Our infrared thermal imaging camera will do the rest! Due to breakthroughs in technology, the condition of your deck will be evident in moments. 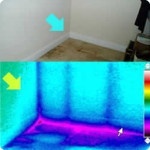 Orange County Leak Detectives will then give you a preliminary, detailed report of our findings on site. A follow-up, extensive report, including estimated cost for repair, will be sent to the customer in a timely fashion. We will give you an ideal and less ideal scenario, so you know the ballpark reality of your situation. We work closely with a variety of different local specialty and general contractors, so we can also recommend quality specialists as you take your next steps in achieving a waterproof deck. We value honesty and forthrightness, because we honestly want what is right for your particular decking needs. The Process of Leak Detection need not be overwhelming. 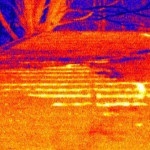 Leave it to the deck-tection specialists at OC Leak Detectives! ← Stairways, Balconies, & Walkways- Oh My!